Hey Guys! It’s that time again. 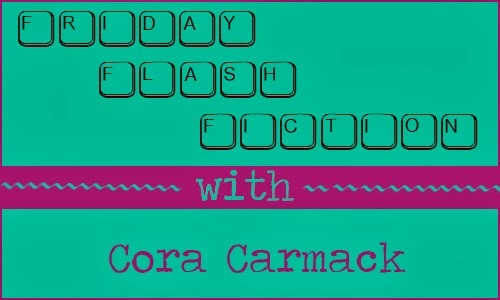 It’s the second Friday Flash Fiction! Here’s the gist of it. 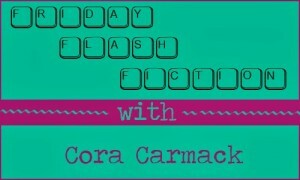 Every Friday, I’m going to make a post on my Facebook page calling for writing prompts. 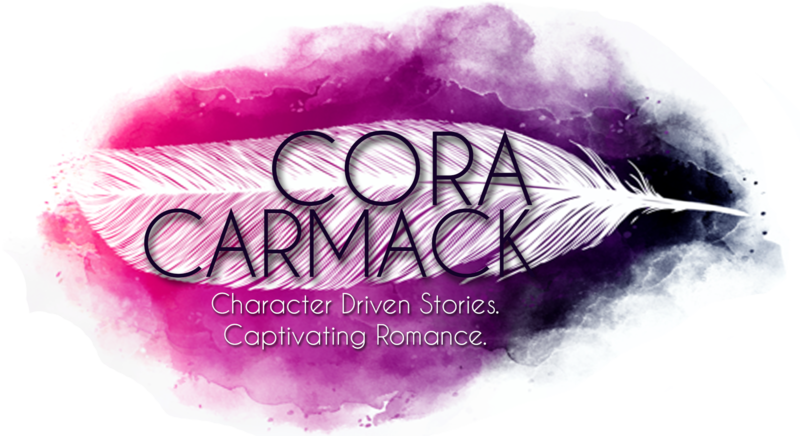 You can pick any character from my books– main characters like Garrick or Cade or minor characters like Rusty and Spencer. Comment on my post with that character’s name and then a place or object for a prompt. Heck, you can even post things like songs or pictures. Anything you’d like to see me write. Then, I’ll pick one and write just a fast and fun little snippet to post here on my blog. So, in our second week, we had some more fantastic prompts (including a couple of really fantastic Max/Cade ones). But since Max and Cade won out last week, I decided this one should be Garrick and Bliss. WARNING: POSSIBLE SPOILERS FOR LOSING IT. WARNING PART TWO: This is unedited. Like… I wrote it on my phone. So, if there are errors, don’t judge me. WARNING PART THREE: This is NOT an excerpt from any upcoming book. This is just for fun. I knelt beside Hamlet who laid on her side in the middle of our bed. She was lethargic and her stomach looked bloated, but even so she let out a low, warning growl when I reached a hand out toward her. Hamlet hissed like I was spraying her with Holy water. I gripped the edge of the comforter and flipped it over the top of Hamlet. then i dragged the bulky covers into my arms, a spitting Hamlet rolled up inside. I maneuvered her so that only her head was poking out to breathe then I jogged to the door. I flew down the stairs, calling Garrick again. I left him another message, telling him to meet me at the vet’s office. Then I flagged down a cab and jumped in the back with my furry devil. Twenty minutes later I discovered the one person that Hamlet despised more than me– a bespectacled man with a sharp needle. Hamlet’s prickly persona was rubbing off on me. I tried. I really did. But even on her deathbed, Hamlet didn’t want me to touch her. Maybe she was one if those gifted animals that could sniff out cancer. Or leprosy. Maybe that’s why she would touch me. Luckily, Garrick breezed in at that moment. Garrick wrapped one arm around my shoulder, kissing my temple (he didn’t seem worried about leprosy), and then laid a hand on Hamlet. The cat whisperer struck again. Even the vet stared in awe as Hamlet settled down. she was so still and quiet, she could have been sleeping. They should hire him as a human sedative. He grinned down at me, those blue eyes sparkling. He grinned, leaning down to capture my lips in a quick, tingling kiss. Hamlet let out a horrifying growl as the vet pressed on her stomach. There you go. Nothing too swoony, I know. But what can I say? Hamlet is a mood killer. 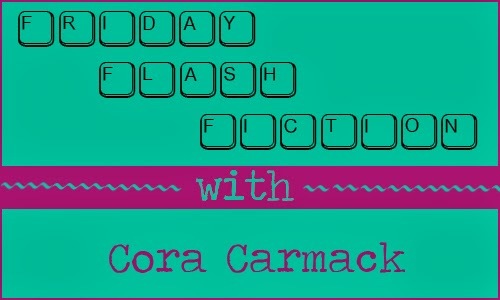 🙂 See you next Friday for another Friday Flash Fiction! If you enjoyed seeing Bliss and Garrick again, make sure you’ve checked out their newest novella, KEEPING HER. Oh and P.S. FINDING IT IN EIGHTEEN DAYS ZOMGSOEXCITED!!! lol .. cannot wait for the next book! Really cute. 🙂 I love these two! Thanks for every other informative website. The place else may I am getting that type of info written in such an ideal manner? I have a challenge that I’m just now operating on, and I have been on the look out for such information. excellent publish, very informative. I wonder why the other specialists of this sector do not realize this. You must proceed your writing. I am sure, you have a huge readers’ base already! Can I simply say what a aid to seek out someone who truly is aware of what theyre talking about on the internet. You undoubtedly know how to deliver a problem to mild and make it important. Extra folks must learn this and perceive this aspect of the story. I cant consider youre not more popular since you undoubtedly have the gift. Right here is the right website for anyone who wants to find out about this topic. You know so much its almost tough to argue with you (not that I really will need laugh out loud). You definitely put a brand new spin on a subject that has been written about for ages. Wonderful stuff, just wonderful! I just want to say I am beginner to weblog and actually loved your web site. Likely I’m planning to bookmark your blog post . You surely have wonderful posts. Thanks a lot for revealing your web-site.